Unique Things to Do: A Guide to Unusual, Fascinating, & Off the Beaten Path Attractions - Top Ten Travel Blog | Our experiences traveling throughout the US. I love seeking out strange and unusual places as much as I love visiting well known national parks and tourist attractions. After several visits to the same destination, it’s fun to seek out some new and interesting sights. 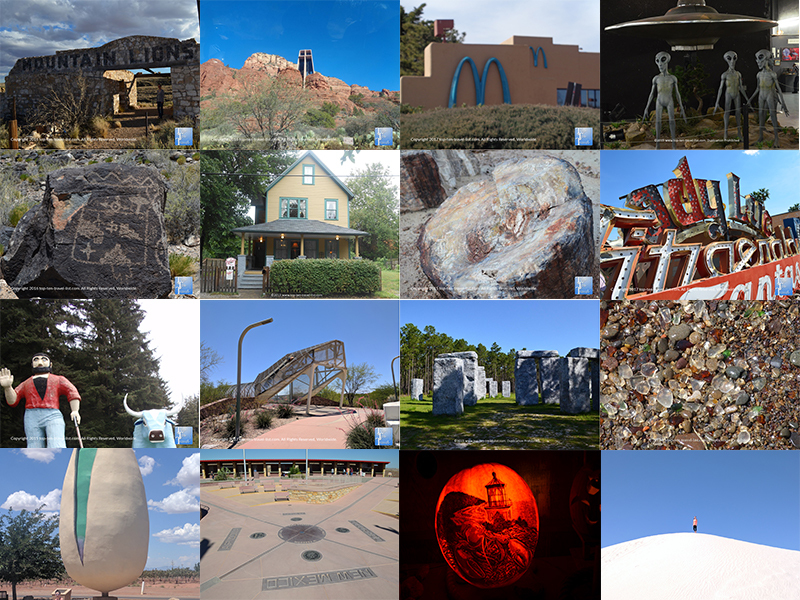 No matter where you travel throughout the US, unusual off-the-beaten attractions are lurking around every corner. I have devised a list of some of my favorite strange, unusual, and offbeat activities and attractions I have discovered throughout my travels. The list will continue to grow as I explore more, so check back often for updates! Seaglass Beach is one of the oddest places in the country, and by far, the most interesting beach you will ever visit. SeaGlass Beach was the nickname given to a beach in Ft. Bragg CA, a small coastal city off of Hwy 1 in Northern California. This beautiful beach is home to the largest concentration of seaglass in the world. Collecting seaglass is a popular past time for many who live near rocky coastlines. For those not familiar with this particular form of beach combing, here’s a quick run down. Seaglass refers to the frosty gem like glass pieces that wash up on salty water shores as a result of a natural process wherein old glass has been repeatedly tumbled by water and rocks, sometimes over several decades! These beautiful natural gems truly are unique as the powerful hands of nature alone was able to create a jewelry looking stone from unwanted trash! Seaglass can have various origins, from old beer bottles, medicine jars, etc, and can be found in an array of colors, mostly green, white, and brown from old beer bottles. Coveted colors include purple and cobalt blue, which are the rarest because their origins are particularly old, sometimes dating back to old medicine bottles from the late 1800’s. Ft. Bragg was once a major trash dumping site, hence why the beach is so loaded with layers upon layers of colorful seaglass today. 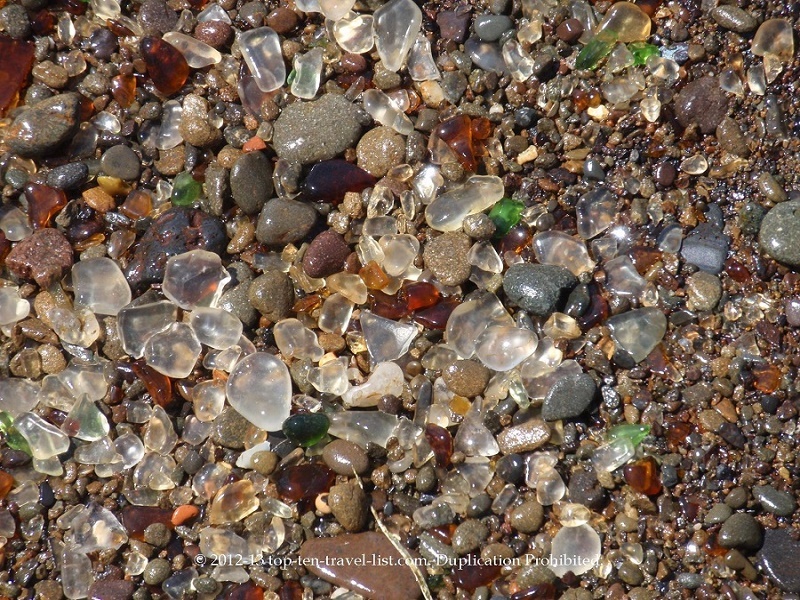 Many of the beaches which are concentrated with seaglass are former dump sites, as throwing trash into the ocean was common back in the day. The glass at Ft. Bragg sparkles in the sun, thereby creating one of the most unusual & magnificent beach landscapes you will ever witness. Look, but leave the glass behind! Although glass collecting is prohibited, tourists continue to take pieces home with them, and sadly all the glass will probably one day be gone. If planning a drive up the magnificent Hwy 1, a stop at Seaglass Beach makes for a nice scenic break. It’s a surreal sight unlike any you have ever seen before! 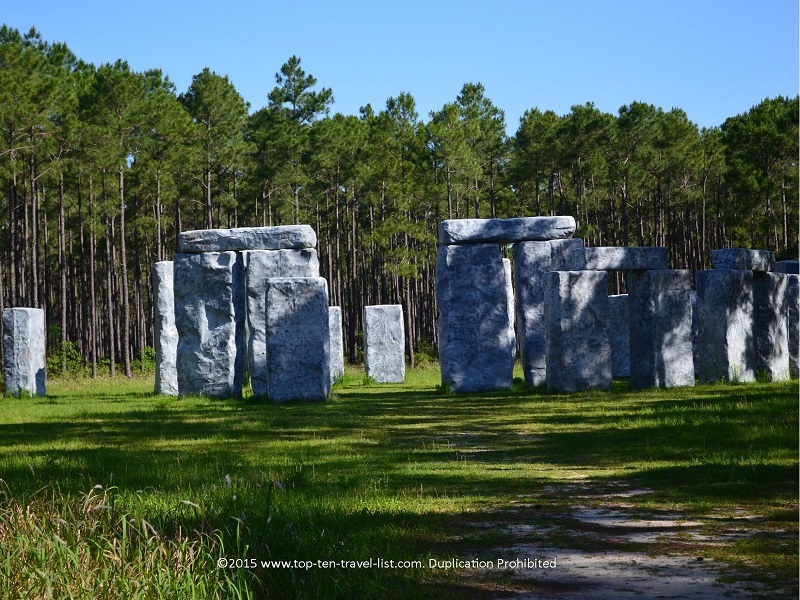 Bamahenge is a unique fiberglass replica of the famous Stonehenge monument, found in a most unusual location: a small town near Gulf Coast, Alabama. Popping out amongst the forest in a tiny Alabama town is a full size replica (by artist Mark Cline) of the famous English landmark. Like Stonehenge, the Alabama replica was also built to align with the summer solstice. If you happen to be traveling anywhere near the Gulf Shores area, Bamahenge is well worth a stop as it is quite odd to find such a magnificent piece of art in the middle of nowhere. It’s an oddball roadside attraction if there ever was one! Even stranger is the 4 massive dinosaur sculptures which Cline designed for local billionaire George Barber, whom also had the idea for the Stonehenge recreation. You will see these lifelike dinosaurs along the road before pulling in the forest lot to view Bamahenge. Although Jackson Hole is most well known for its’ fabulous ski resorts, this little Wyoming winter vacation oasis has way more to offer including natural hot springs, gorgeous hiking trails, and the fantastic National Elk Refuge. Here you can enjoy a guided tour, by wagon or sleigh depending upon the weather, of the Elk Refuge, an area which provides a winter home for the thousands of elk whom come down from the mountains seeking food. On any given day, you could see 100’s of these beautiful animals. 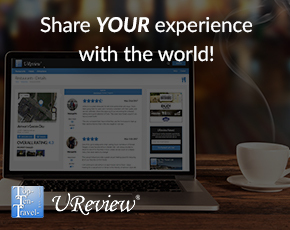 It’s a really unique winter experience and a must-do for non skiers looking for something interesting to do while in town. The most interesting aspect of all is that the shed elk antlers have been collected and turned into a unique piece of public art. 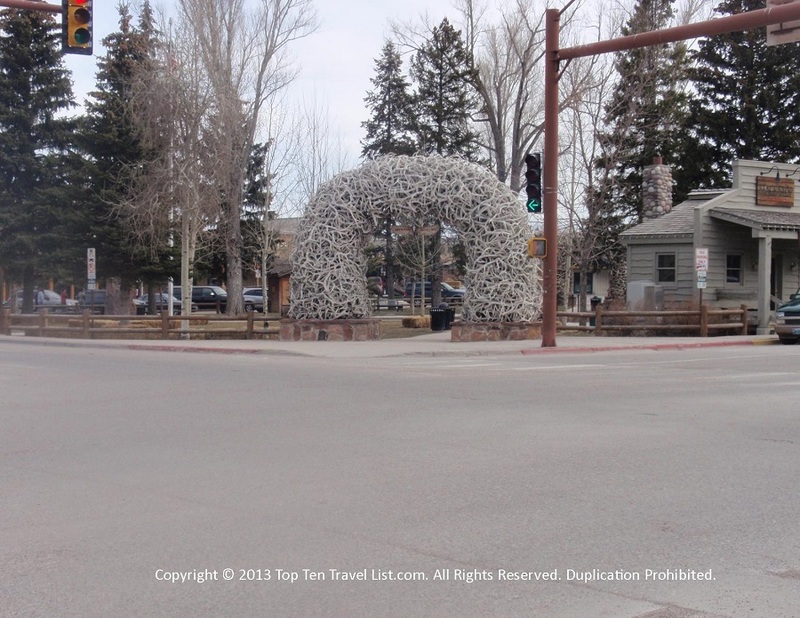 Jackson Hole is home to a cute little rustic town square, with the beautiful elk antlers being the shining centerpiece. A while back Sedona was actually a quiet little town without a whole lot in the way in business. Anyone who has visited in the past few years knows this is obviously no longer the case! A beautiful destination? For sure! Great hiking trails? The best in the Southwest! A quiet nature refuge? Not so much! New businesses are popping up just about everywhere. 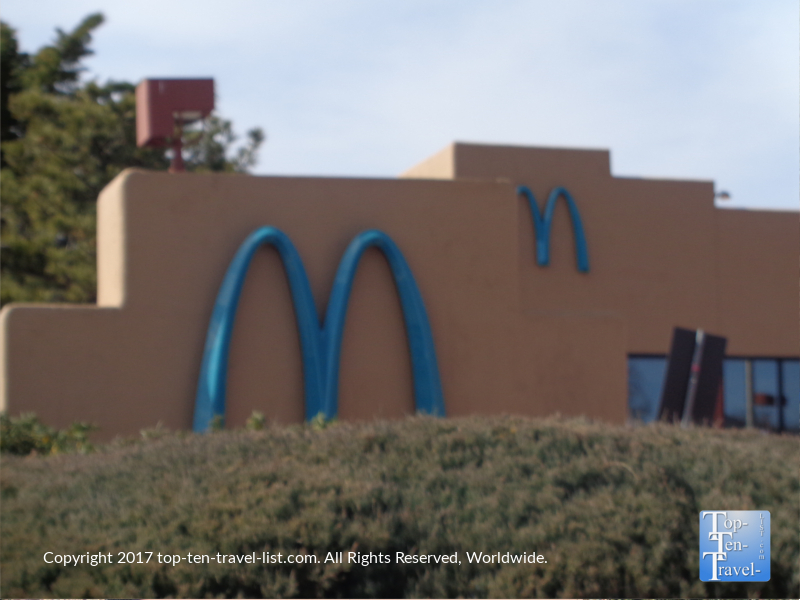 In addition to fantastic local restaurants, you’ll also find a few familiar chains including a quite unusual McDonalds. The trademark Golden Arches are what most of us think of when we hear McDonalds. The familiar bright arches greet us from the distance on any roadtrip or vacation. However, in this Arizona desert town, you will notice an absence of the traditional golden hue. Back in the day, the Sedona government would only allow turquoise to be used as the yellow contrasted too much with the beautiful surrounding red rock landscapes! 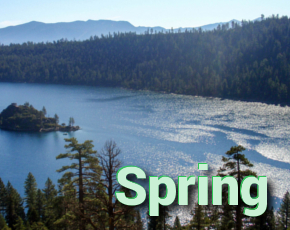 Hopefully, Sedona will continue the trend of encouraging businesses to blend in with the incredible natural surroundings. If you are a McDonalds fan, you jjust have to stop here! Even if you are not, at least stop for a quick coffee, if only to say that you have eaten in the only McDonalds without yellow arches! And while you are in town, here’s 12 out of this world Sedona hikes to check out! Have you ever wondered where all those old Neon Vegas casino signs end up? Well, just off The Strip near Fremont Street exists a quirky little non-profit tourist attraction known as The Neon Museum. This group began collecting these signs in 1996 (most of the collection comes from the old YESCO Boneyard, a leading electronic sign manufacturer) and to date has collected more than 200 vintage signs. All of the old greats such as The Stardust, the Aladdin, Fitzgeralds, etc can be found within the “Boneyard.” For anyone who has seen their share of The Strip side of Vegas, perhaps it is time to explore some of the unique oddball activities lurking around the city! The Neon Museum is about as weird as it gets. 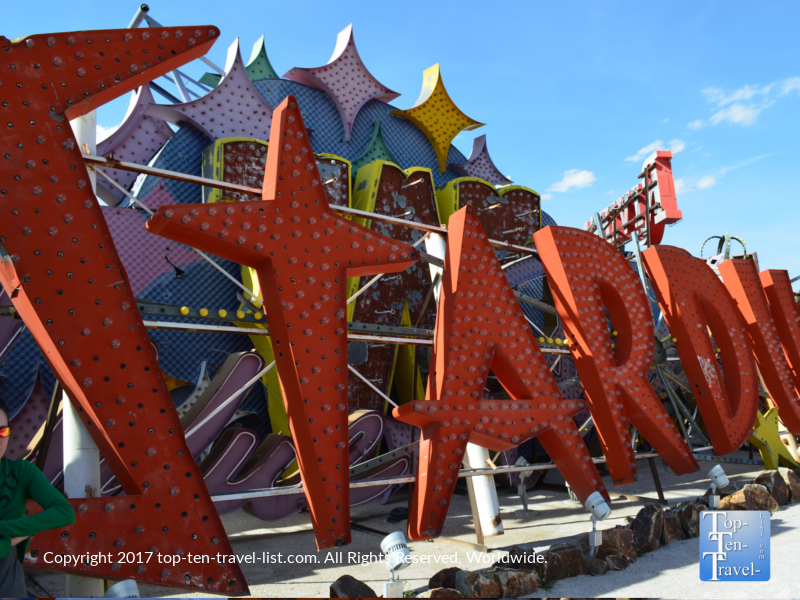 Touring the Neon Boneyard is an absolute must for any fans of the old classic days of Vegas (before LED technology took over!). Collecting these signs is a great way to preserve the memories of an ever changing city, so none of these vintage casinos will ever be forgotten. Both day and night time tours are available, although at night bring forth the added bonus of seeing 7 of the signs lit up (due to costs only a handful of signs have been fully restored) If extreme heat at all bothers you (I’m talking over 100 without a hint of shade), then by all means plan a nighttime tour!